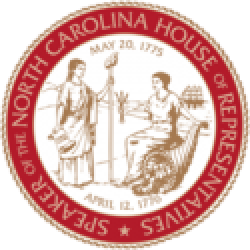 Raleigh, N.C. – North Carolina House lawmakers joined Senator Jim Davis and Attorney General Josh Stein at a press conference Thursday to introduce House Bill 243 – the STOP Act – to address an opioid misuse epidemic emerging across the state. The bill’s House sponsors and supporters include Reps. Ted Davis, Craig Horn, Holly Grange, Chris Malone, Susan Martin and Dr. Greg Murphy. 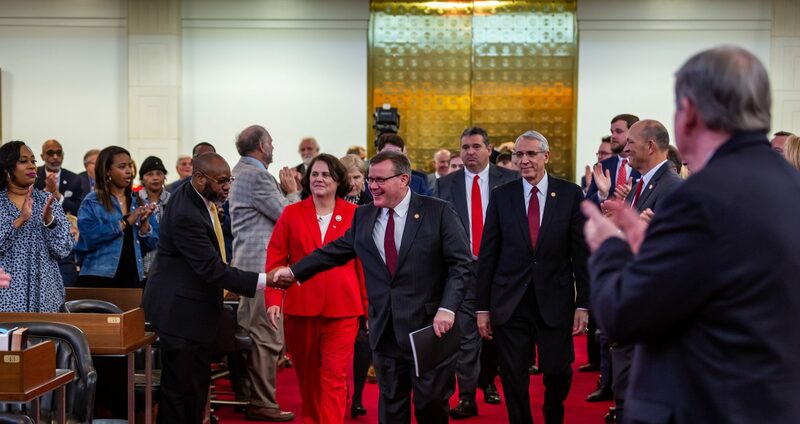 North Carolina Senators Jim Davis, Tom McInnis and Bill Rabon have sponsored companion legislation in the state senate. Lawmakers joined law enforcement and medical professions to detail a comprehensive proposal to treat opioid misuse in North Carolina through smarter prescribing, smarter dispensing and recovery alternatives for those struggling with addiction. Key provisions of the STOP Act require prescribers to check the Controlled Substance Reporting System (CSRS), limit the initial quantity of opioid prescriptions for acute pain, reduce the diversion of veterinary drugs and tighten supervision and oversight of prescribers. House Bill 243’s sponsors, as well as stakeholders in the law enforcement and medical community, maintain the reforms will produce more reliable prevention data, reduce overdoses and save lives.